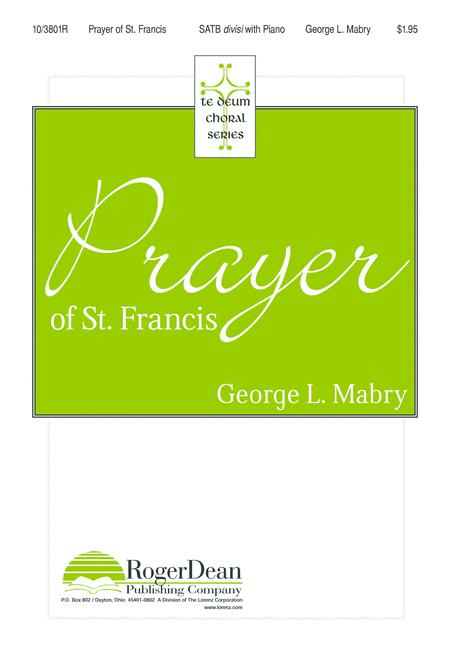 Composed by George L. Mabry. Te Deum Choral Series. Sacred Anthem. Octavo. 8 pages. Roger Dean Publishing #10/3801R. Published by Roger Dean Publishing (LX.10-3801R). Lord, make me an instrument of thy peace has been set to music countless times. But it has never been set at a more urgent and relevant time than today. 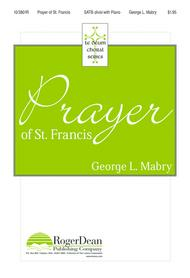 This glorious setting by George Mabry will serve as a wake-up call to your choir and congregation as we all navigate these challenging times.